We represent ourselves as Honest, prospective and committed team of Maritime professionals. Our company cooperates with shipping companies which own different types of vessels such as: Bulker, tanker, tugboats,reefers as well as general cargo and container carrier . We provide our partners with worthy candidates. We have thousands database of qualified seafarers of all ranges,who are ready to work in your company . Seafarers are also complemented by local and international document. There is a very long list of various offered training courses as per STCW, SOLAS, MARPOL as well as a number of training courses more specialized for each rank. 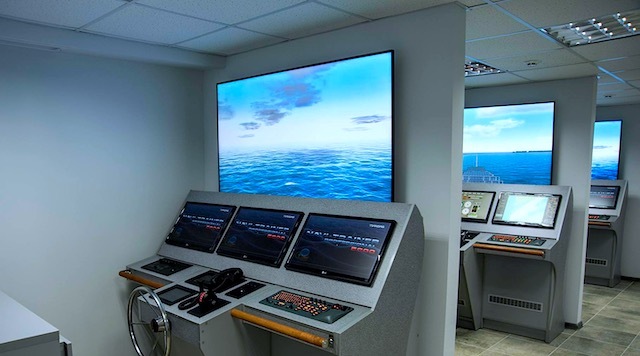 Some of the required training courses are provided free of charge to all seafarers and other training courses are paid by principals, depending on the type of the vessel they will join. We are one of the most dynamically developing independent company in Ukraine which provides crew management and crew manning services in order to satisfy any specific requirements of our clients-shipowners.